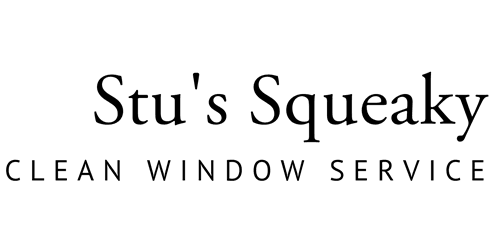 Whether your business is a colossal monument to modern architecture, or a small but simple storefront, we at “Stu’s Squeaky Clean Window Services” are happy to provide the very same level of service, care, and quality to your place of business’ windows!!! We are able to clean and maintain windows on up to 5 story commercial structures with the greatest of ease, wonderful peace of mind to our client due to our high-level insurance coverage and our state-of -the-art safety training!!! Don’t’ let the other guys fool you! The promise the same work on 1500 windows as they do on 15, and simply DO NOT deliver!!! We budget our time wisely, staff our projects carefully, and treat each and every window with the greatest of care and respect! Treat your business to the cleanest windows in town! Let ‘Stu’s Squeaky Clean Window Services” make your building’s windows the envy of the block!! !